Alison is a gardening expert with over 20 years of experience under her belt. 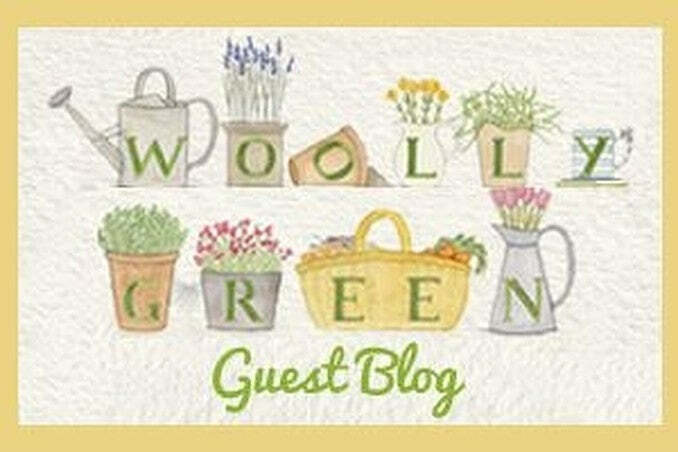 Her blog Wooly Green, is aimed at beginner gardeners offering heaps of advice on how to grow with confidence. We are working with Alison on a new guest blog series which will feature on our blog every week. The blog will discuss some great seasonal tips and tricks from Alison and her garden in West Kent. Alison lives in West Kent and owns gardening teaching and design company,Gardening by Design. Alison teaches a range of gardening courses for Kent Adult Education services and runs practical workshops at Riverhill Himalayan Gardens and at the LovinglyMade craft school & vintage emporium. Alison also runs a weekly twitter chat #WoolliesAskAlison on Thursday evening’s 8-9 where you can troubleshoot any gardening issues directly with the expert. Our new blog partner by Waltons Web Ltd is licensed under a Creative Commons Attribution-NonCommercial 4.0 International License.